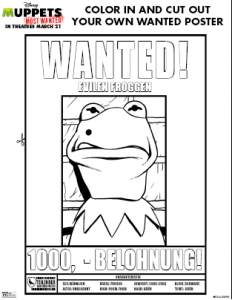 Who is super excited for “Muppets Most Wanted,” in theaters NEXT MONTH?!? MEEEEEE!!! 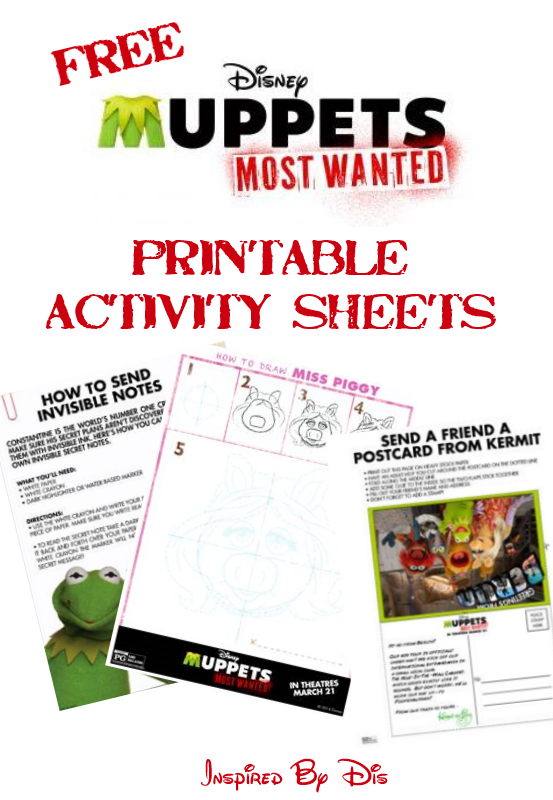 *Kermit arm flail* If you and your families are excited too, I have a really fun surprise for you – MUPPETS MOST WANTED Printable Activity Sheets! 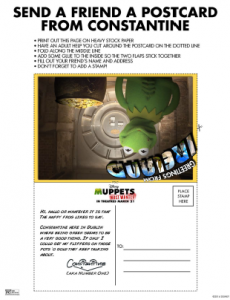 Even More Printable Activity Sheets! 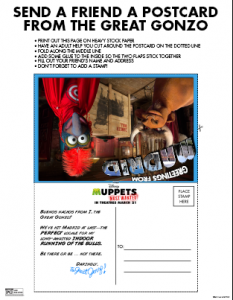 MUPPETS MOST WANTED is in theaters everywhere on March 21st! 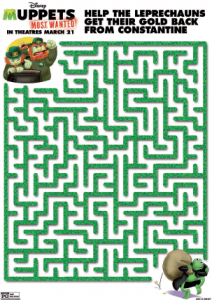 All images copyright Disney.